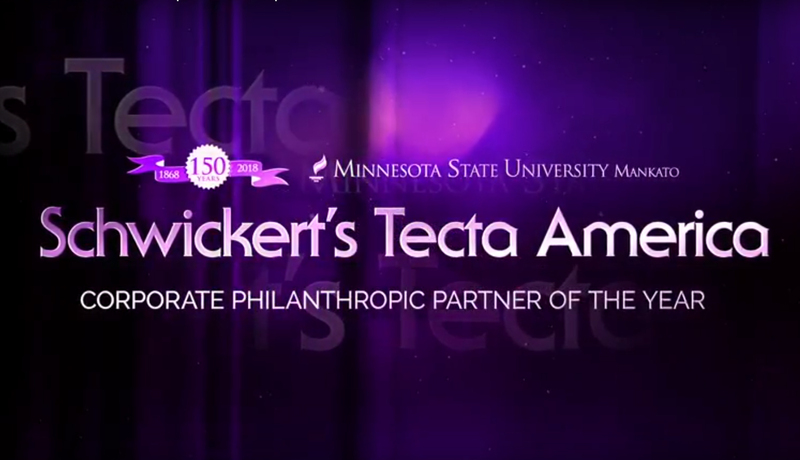 Schwickerts Tecta America was named Minnesota State University, Mankato’s 2018 Corporate Philanthropic Partner of the Year Award. 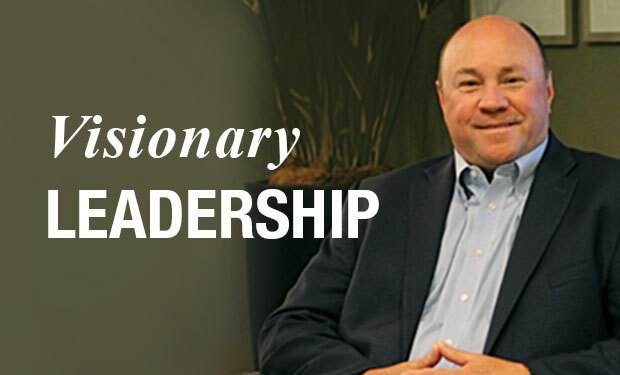 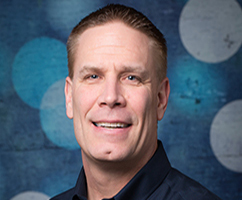 A visionary leader is Kent Schwickert, senior vice president, national business unit for Tecta America® Corp., Rosemont, Ill., and NRCA’s 2018-19 chairman of the board. 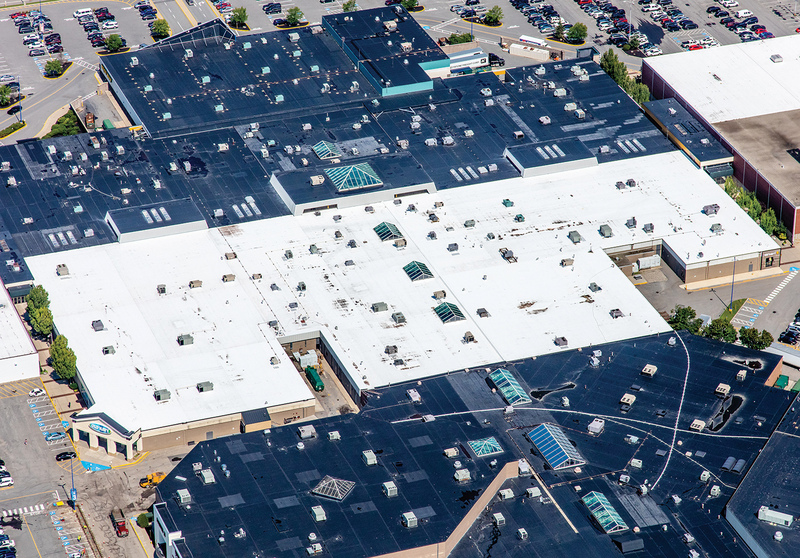 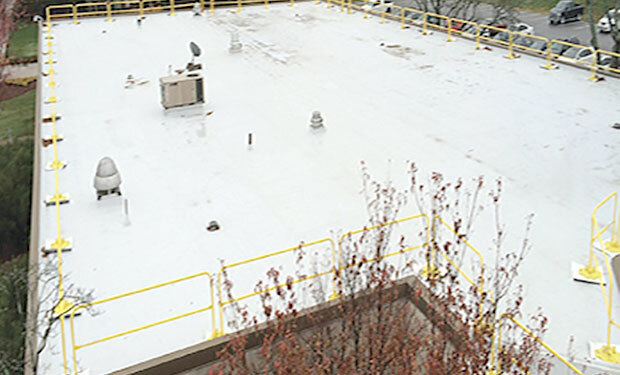 The Anheuser-Busch administrative building in Merrimack, NH needed a new roof, as a significant amount of roof area was compromised and water was able to get through the existing roof system. 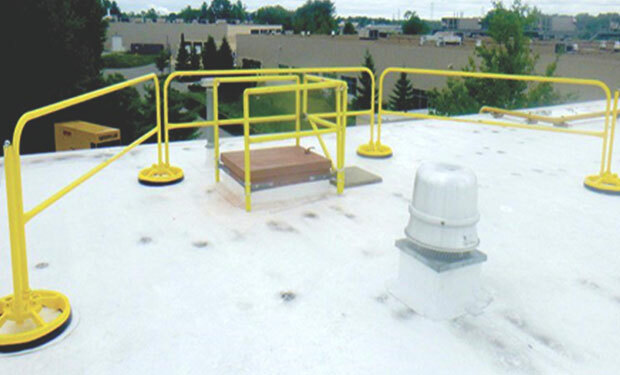 Installing OSHA compliant safety guardrails can help reduce the chance of potential lawsuits from not having the safety guardrail installed, and can protect workers from rooftop hazards when they are performing maintenance.